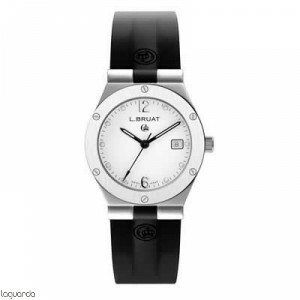 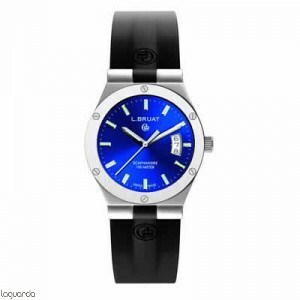 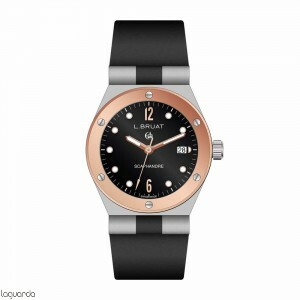 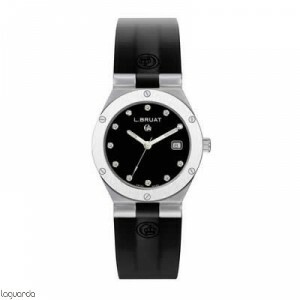 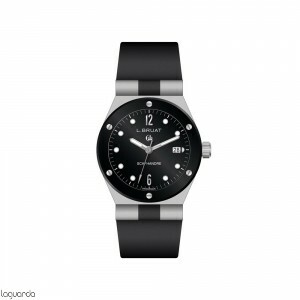 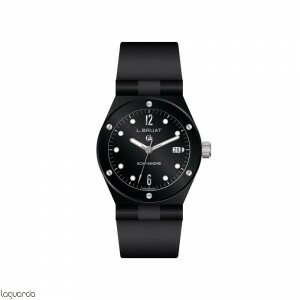 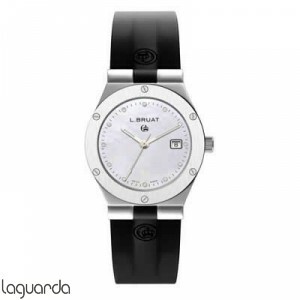 Watches L. Bruat LB 29 in barcelona, ​​official distributor, online store, general catalog. 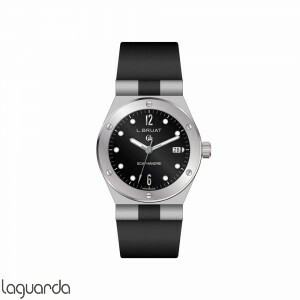 LB 29 L Bruat watches catalog price. 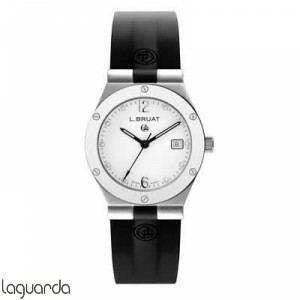 The L.Bruat LB 29 watches are the smallest collection of L.Bruat as the diameter of the box measures 29m / m hence the name of the collection, another characteristic feature of the mark is L.Bruat bracelet watches black rubber very wearable for both day and night. Particularly suitable for women today, the clock L.Bruat LB29 is elegant and sophisticated without losing modernity sought by their designers. 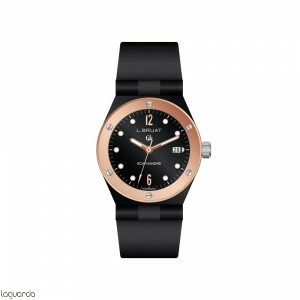 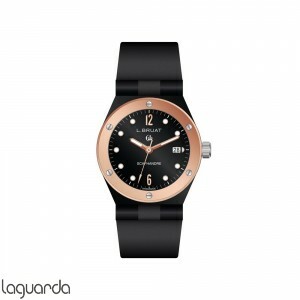 In Jewelry Laguarda as official distributor in Barcelona we can advise and provide personalidado service. 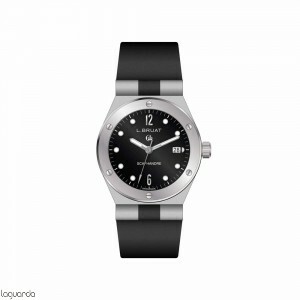 We also offer online sales with our service center Express delivery.